Zeki Candan is currently working at Istanbul University. 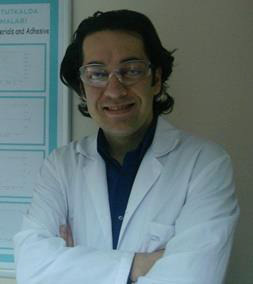 He received his B.S., M.S., and Ph.D. degrees in Forest Products engineering from Istanbul University.He has many publications including peer-reviewed international journal papers and presentations. He received honors & awards including Second Class Honors – Forest Products Engineering, Istanbul university. He has been as editor, editorial board member, and reviewer in many international peer-reviewed journals.